The government of Vietnam is reported to have resurrected a high-speed rail project to link the north and south of the country. The project was first proposed almost 20 years ago, but the estimated cost of US$56 billion was viewed as being too high and the proposal was rejected in 2010. However, in 2016 a pre-feasibility study analysed the effects of the line on Vietnam’s economy and its ability to fund it. This concluded that, given the country’s rapid economic growth, the line was a realistic possibility. Part of the study was funded by the Japanese government, which is interested in selling its ‘bullet’ trains to Vietnam for the project. 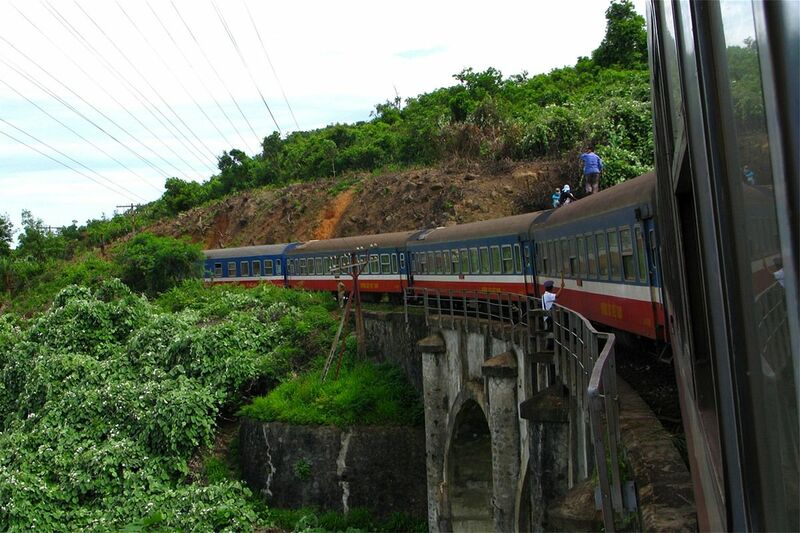 The rail line would cut the time to travel from Hanoi, in the north of Vietnam, to Ho Chi Minh City in the south from 30 hours to five and a half hours by rail. 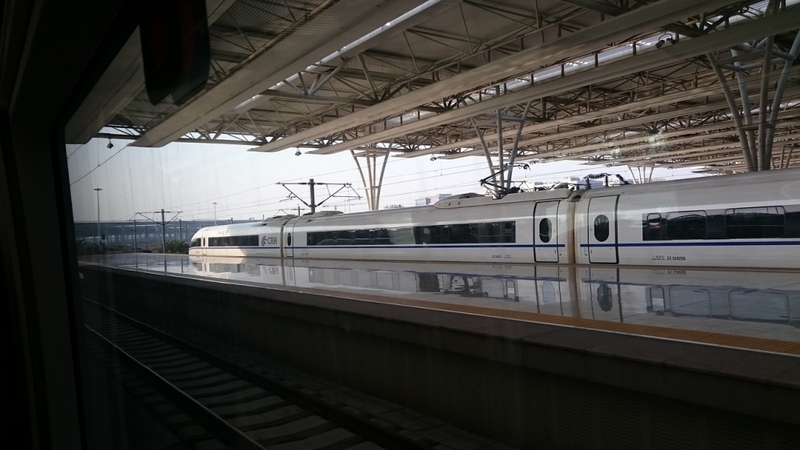 The first stage of the standard-gauge double-track railway will be built from 2020 to 2030, with operational speeds of 160 to 200 kilometers per hour. Officials hope the entire North-South line will be finished by 2050 and achieve speeds of 350 kilometers per hour. This could eventually cut down travel time between Hanoi and Saigon to below eight hours compared to some 30 hours like right now.